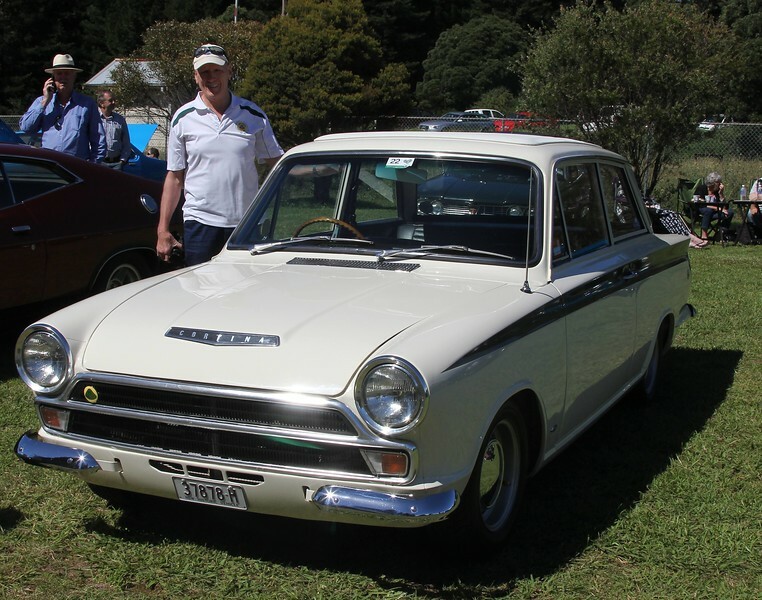 This car was driven from England to Australia. The sunroof was installed in the UK. The owner attended a Peter Wherrett Advanced Driving course at Warwick Farm some 40 odd years ago when I was instructing with Peter.